Offering their services 7 days a week, "Paris-drivers" will be delighted to take you and your family to the Disneyland theme park in Marnes la Vallée. 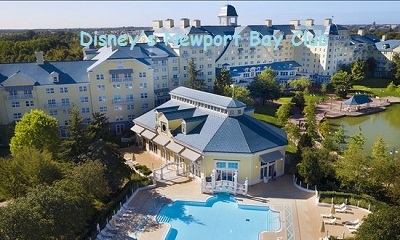 Want to make a quote, or Book Private Driver for Disney Newport Bay Club Hotel? Go to paris-drivers.com. "Paris-drivers" will pick you up at the scheduled location, according to your convenience. Our VTC will also be able to go to the main airports of Charles de Gaulle, Roissy or Orly, and drop you off at your Disney Hotel Newport Bay Club, in the Disneyland Park. Your visit concerns a business trip? Our team consists of drivers, specialized in the transport of business personnel. Do you organize a tourist trip to Disneyland? We will put at your disposal a driver accompanying tourists, to make your trip as pleasant as possible.